Masonic Vibes' journey began in August 2009 when Brother Sumit Agarwal and Brother Jatin Mehrotra, (both initiated in Star of Agra Lodge #36 in Agra) were at a Masonic meeting in Delhi. They had known each other as Brethren and had become close friends over the years. The idea was to bring all the Masonic knowledge and learning on one common platform. 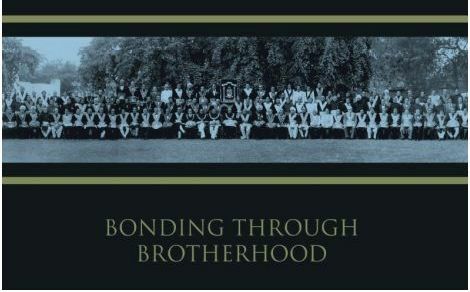 Just as the Grand Lodge has all the Brethren as its members under it, the second principle was to have Brethren from around the world with access to this content. After toying with the idea and designs for a website, it was decided that instead of a full fledged website a Facebook page would better serve the purpose as it is already a major hangout for people and indeed Freemasons also. Thus, on September 11th 2009, Brother Mehrotra registered the page Masonic Vibes on Facebook with Brother Agarwal as the founder administrative member. The idea for the name also has an interesting story behind it. The name was Brother Agarwal’s idea. He was itching to let his creative ideas let loose. On one Lodge night, while discussing the idea, Brother Agarwal suggested the name Masonic Vibes, and almost like a reflex, Brother Mehrotra said – “Masonic Vibes – Spreading the Vibes of Freemasonry.” That’s how the idea got its vision. 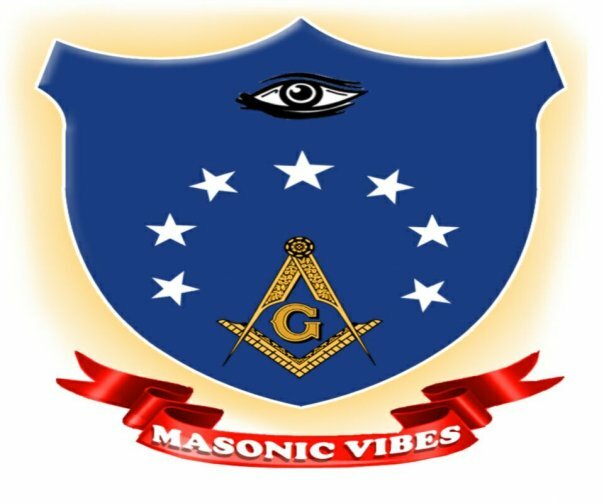 Today, Masonic Vibes has almost 13,000 subscribers on Facebook from over 65 countries. Many travelers (Freemasons) who come to New Delhi & Agra as tourists, make it a point they have time for a meeting with the Vibes (that’s what Brother Agarwal is called fondly). Indeed they have increased readership of Masonic literature and are many a times quoted by other Masonic websites and discussion boards. The Indian Grand Master, MW Balaram Biswakumar (President of the World Conference of Grand Lodges) also applauded the efforts of the Brethren in his inaugural speech. The best part about their effort is they do not restrict information to Freemasons. They share it openly so even a casual observer or a critic can read and learn what Freemasonry is about. They have helped persons who wanted to become a Brother in many parts of the world, not just India, by getting them in touch with the local Lodge. The future plans are to start a weekly e-journal for subscribers and revamp the website for user discussions and content. Note: The Masonic Times of India, an initiative started by the Masonic Press Agency (known also as APMR) with the support of Brother Sumit Agarwal wish to congratulate our Indian Brethren for their project. Masonic Times of India has as purpose promoting the Indian Masonic life worldwide and projects such as Masonic Vibes.